Board of Walton County Comm. Ready to join us today? Get started by filling out our membership application form! 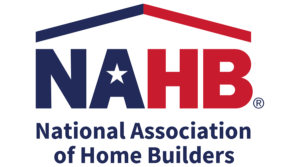 A professional organization of builders, developers and associates affiliated with the Florida Home Builders Association and the National Association of Home Builders.